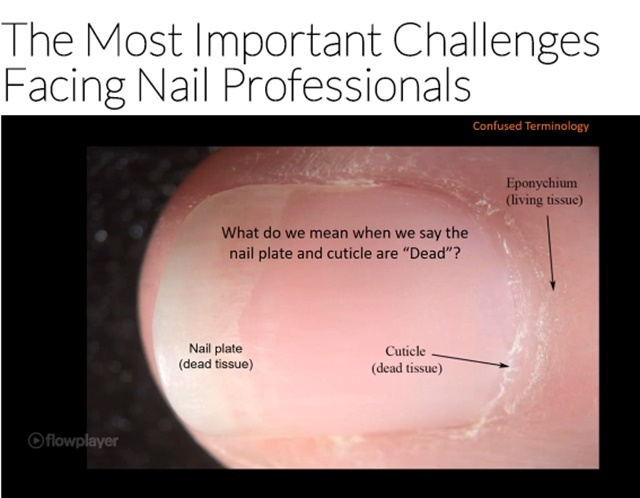 Are You Confused About Nail Anatomy? This AMAZING webinar with Doug Schoon is only going to be free for all to view for the next two weeks! You can listen and watch the webinar here. Make sure that you make time to catch it. If you are a member of Associated Nail Professionals then you have unlimited access to it in the member library. Doug covers some of the most important struggles in our industry right now as well as answering some viewer questions live. I learn something every time I listen to him and know that you will too!